The schooling system has many problems, but one of the glaring issues is its inability to inculcate the fine art of reading in its students. This is because the system recognizes reading as a chore. By giving follow-up tasks and tests after reading, students start to identify reading as work rather than a hobby. As a result, they miss out on the joyous and exciting part of reading a new book, discovering new perspectives, and exploring new avenues of life. The sheer exhilaration of reading is utterly lost! To elaborate, my school had a Book in the Box activity to encourage reading. Each student had to participate in the activity by reading a book, writing a summary of the book, describing the main characters (protagonists and antagonists alike), explaining the themes, the tone, the mood, motifs or symbols in the novel in a creative manner. All of this information was to be presented in a shoe box. 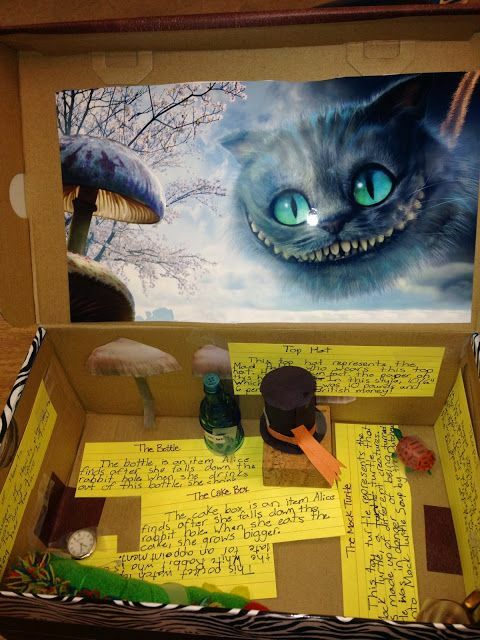 Every week, a student would present his Book in the Box to his peers. Teachers would grade the student based on presentation, authenticity, and knowledge. I believe that this completely defied the goal of the activity because now students began to associate work with reading. Moreover, students wouldn’t be appreciating the book while reading, rather trying to keep track of the plot, the themes, the tone, the motifs, and the symbols. Furthermore, all of this information is available online anyways, so students who are truly disinterested in reading would simply cheat to complete the activity… and even get away with it. In an attempt to encourage reading, schools have shrouded the hobby with incentives, ruining it for children. The effect of this is seen in different ways. For instance, it was reported in November of 2016 that many school pupils read so poorly at age 16 that they struggle to decipher their GCSE papers. I am not in the least surprised. Now that I have stated the problem, I believe I should make an at least attempt to find solutions, or else it’ll be quite hypocritical and pessimistic of me. I think that all a school has to do is to put books and reading at the center of what it does. Teachers and other adults in schools should be talking about reading and being seen to read themselves. For at least half an hour a day, everyone should read – including the adults. Nothing is more important and example works wonders. Wise teachers let pupils choose their own books and don’t worry too much about quality at first. The important thing is to build reading stamina – in a world when there are many distractions. A big library stocked with all genres of books wouldn’t hurt either! Let me know if you have any thoughts or ideas down below in the comments! Please check out this video about the benefits of reading regularly, as well! Agreed! Reading is not just about remembering who said what. It’s a lot more than that. It’s an art, both, on the receiving and giving ends.